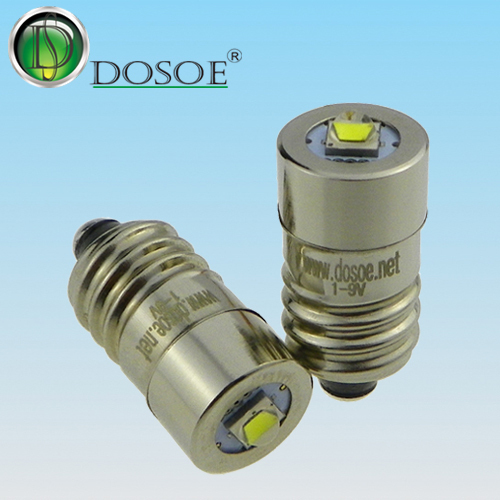 LED flashlight bulbs were designed by Deshun in 2004. 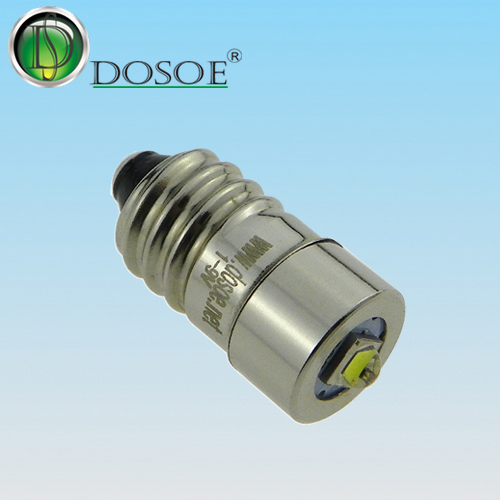 These bulbs were all built-in a high efficiency LED driver, which makes the bulb used in the wide-range voltage. 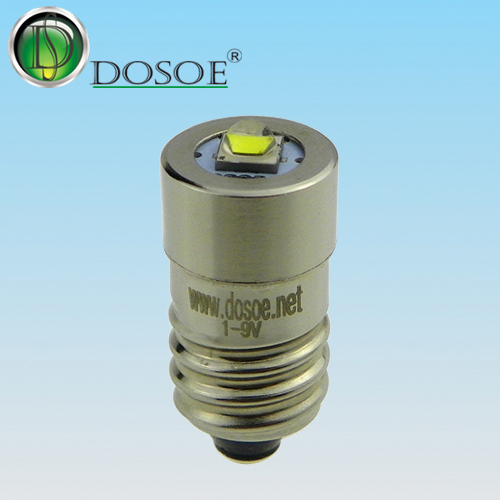 For example, using in 2.2V~12V, 1V~9V, 3.2V~9V or 6V~30V, LED flashlight bulbs will work well and be not burnt. 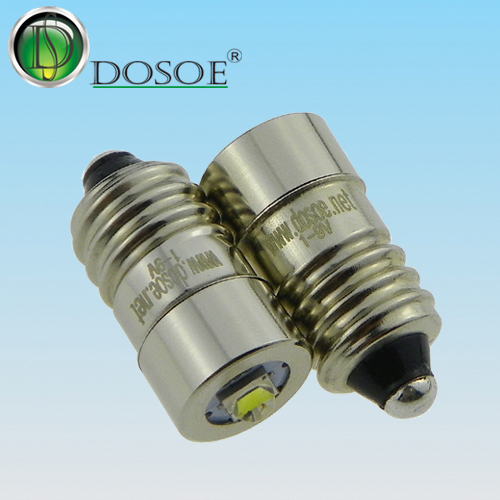 As the 1V~9V LED flashlight bulb, it can quickly convert any C and D, 2-6 cells flashlight with PR style flange bulb from the standard incandescent to a bright white long lasting LED flashlight bulb.